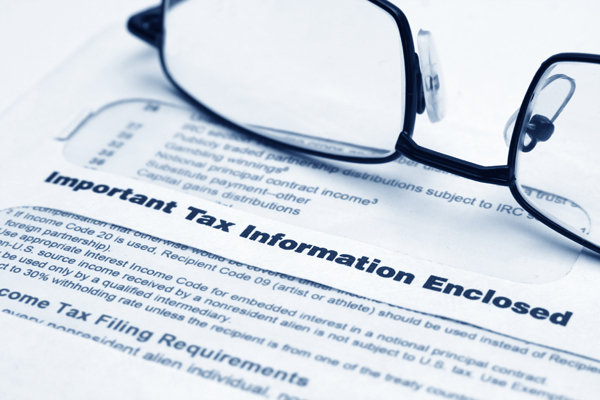 The day taxes are due (April 17th) is fast approaching, and tension is in the air. No one likes sending more money to Washington than they absolutely have to. Even though most of us pay our taxes on time and in full, few of us don’t always consider how we could bring down our tax bill, and do it legally. With that in mind, consider home improvements where you can actually get a tax deduction. You can actually get a break on your taxes for alterations that make your home more energy efficient. This break, the Energy Efficiency Tax Credit, can be claimed by home owners who replace or upgrade portions of their house’s envelope. If you improve the windows, walls, roof, insulation, siding — basically any part of the home that touches the outside air, you can claim some portion on your taxes. That’s not all: If you switch out your water heater or air conditioning system for a more efficient model, you might be able to take the credit. On the bright side, this deduction is still available for 2011. Unfortunately, though, you can only take it for one year, which means that if you applied for it in 2006, 2007, 2009 or 2010, you’re out of luck. But even if you’ve already used the Energy Efficiency Tax Credit, you have a few other options for home improvement breaks on your taxes. For example, if you install fuel cells, solar cells, geothermal systems, or solar hot water heaters, you may be able to claim a deduction of up to 30% of the total installation price. Home improvements can even be a money maker: If you produce more electricity than you use, you can often sell it back to the electrical grid. To sweeten the pot, the federal government doesn’t tax this income, so if your fuel cells, solar cells and geothermal system leave you with more electricity than you need, you might find yourself running a tax-free business! One other often forgotten write-off involves charity. Everyone knows you can claim a deduction for all those clothes you cart to Goodwill or the Salvation Army, but you can also claim the cost of the gas you spent hauling your stuff over there. Whenever you drive somewhere to perform volunteer work, you can claim the standard mileage rate for deductions, which varies from year to year. Check the current tax allowances for such deductions at the IRS Website. Finding all the little breaks you have coming to you can be rewarding — both emotionally and financially. Good luck, and happy hunting!